All it takes is one big snow or wind storm to cause considerable damage to your greenhouse. With global climate change, storms are becoming more severe every year. 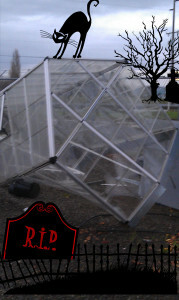 Fortunately there are actions you can take to prepare your greenhouse for future storms. Greenhouse Management magazine wrote an article on some useful tips to help reduce storm damage to the greenhouse. 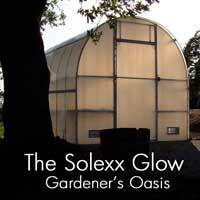 While these tips mainly apply to a poly greenhouse (with Solexx covering, many of these concerns are greatly reduced or alleviated completely), here are some highlights that are universal no matter what your greenhouse covering. Read the complete list of tips, Reduce storm damage to your greenhouses. If you have any additional tips to protect against wind and snow damage that have worked for you in the past, please share them in the comment section below.